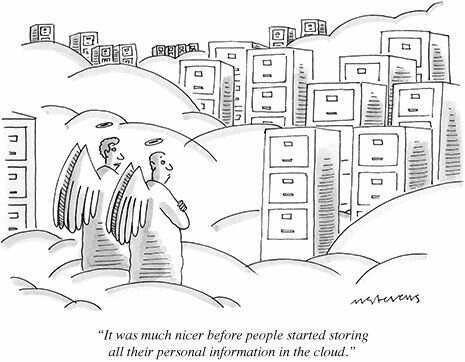 We're all familiar with references to "the cloud" meaning the internet but due to its virtual nature its sometimes hard to navigate and remember where things are. Here is a range of online resources and they're mostly only three clicks away! 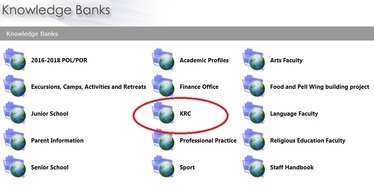 Knowledge Banks - Electronic resources bought by faculties and the KRC. Click on the relevant links to access the resource or instructional video. Check out all the resources stored in Knowledge Banks! PDFs and other electronic resources ordered by faculties are stored here. We have a growing range of eBooks. Students can download these and read them offline. 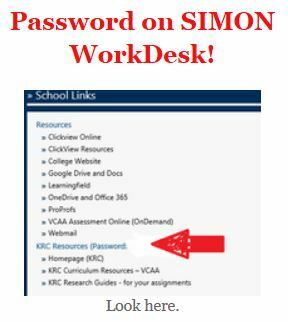 Most of the resources we'll see today are only 3 clicks from either the SIMON workdesk page or the KRC homepage. We'll have a quick look at this so you can see how it works. 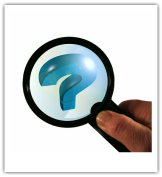 We have collected a range of sites specifically for educators looking for either curriculum ideas or subject content. We'll also look at our KRC Research Guides and Curriculum Resources. Resources are provided to cater for a range of literacy levels. The research guides support students as they provide a starting point for their assignments. Each VCE subject page has key resources suggested by both VCAA and the SPC VCE teachers. We subscribe to a range of databases that support the curriculum. Look for this page in your classroom. It has all the usernames and passwords! Explore the resources that relate to your subject area on BrainPop. Watch a movie, try a quiz and go to GameUp.